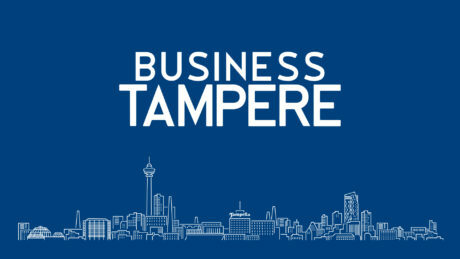 Smart Tampere is all the innovative development and smart city solution creation that happens in the Tampere Region. Smart Tampere brings together the parties that develop digital services, products and processes, and the people that use them. Smart Tampere opens the needs of the cities and municipalities in the Tampere Region for co-creation and provides companies testing grounds. The companies get feedback and new used data. This model of operation will lead to new smart city solutions and better services for citizens as well as new business possibilities for the companies. The smart city solutions are developed mainly under the following seven themes: Smart Mobility, Smart Health, Smart Industry, Smart Government & Citizen, Smart Buildings, Smart Infrastructure and Smart Education. Take a look at the event program and Grow Smarter in a Week!